Adjustable bottom hem with draw cord. 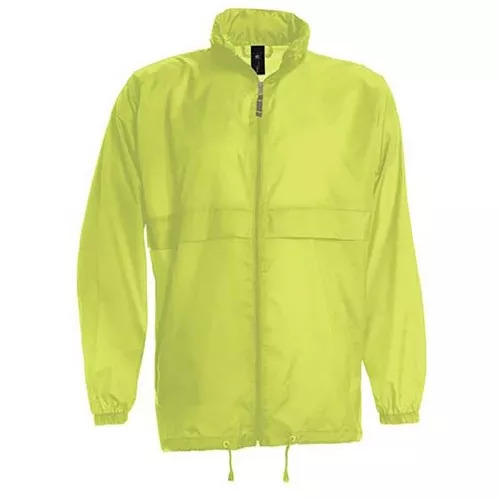 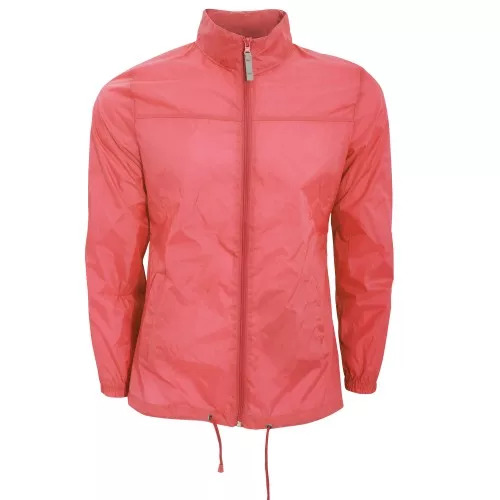 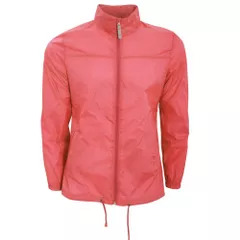 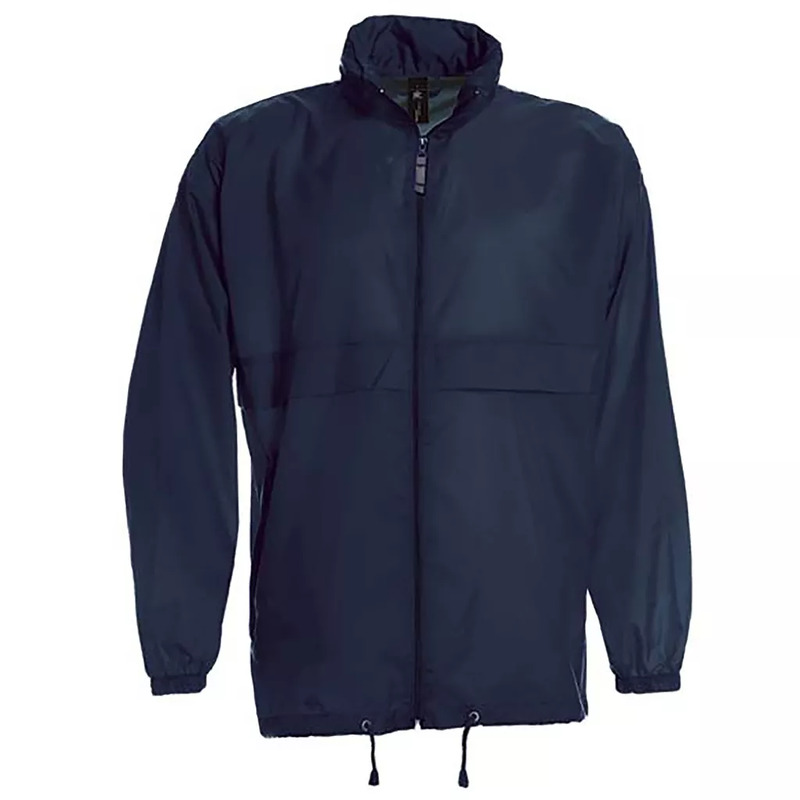 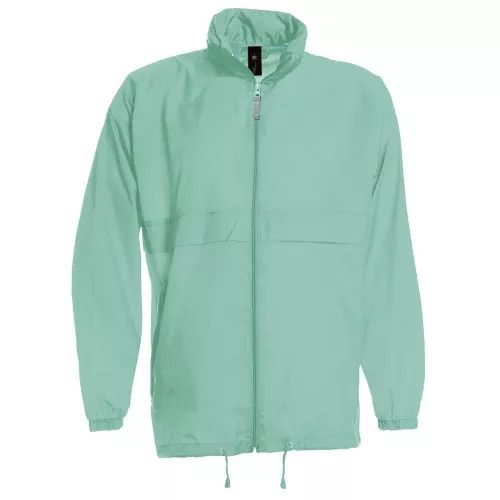 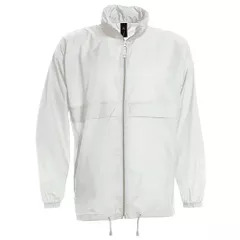 Windproof, showerproof and water repellent. Hood concealed inside the collar with touch fastener closing. Comes with 1 side pocket on the right hand side with zip puller. Also available in Childrens sizes search for UTBC101. Size: S To fit (Ins): 36-38, body length (cm) 72, sleeve length (cm) 55.5. M To fit (Ins): 38-40, body length (cm) 75, sleeve length (cm) 57. L To fit (Ins): 41-42, body length (cm) 78, sleeve length (cm) 58.5. XL To fit (Ins): 43-44, body length (cm) 81, sleeve length (cm) 60. 2XL To fit (Ins): 45-47, body length (cm) 84, sleeve length (cm) 61.5. 3XL To fit (Ins): 47-49, body length (cm) 87, sleeve length (cm) 63.